Young Samoan Fusi Masina Tietie is preparing to fly off for the trip of a lifetime. A Board member of the Young Women Christian Association (Y.M.C.A.) 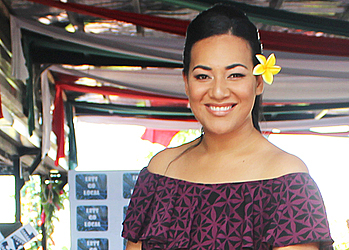 of Samoa, she has been awarded one of three Yvonne M.T. Herbert Scholarships which will facilitate her attendance at the Commission on the Status of Women in New York during the week of 13 to 17 March 2017. The opportunity arose when UN Women New York invited members of Y.W.C.A. organisations worldwide, to nominate candidates for the award. UN Women New York places importance on supporting youth engagement in inter – governmental processes and sought out young women with film making or photography skills to take up this opportunity. Applicants were sought from Y.W.C.A. organizations across the globe and Masina is one of three awardees. Masina is a Gender Studies Graduate employed with Samoa’s Ministry of Health, who is a keen photographer in her spare time. It was her photography skill that qualified her to apply for the scholarship, as a member of the Y.W.C.A. of Samoa. Y.W.C.A. 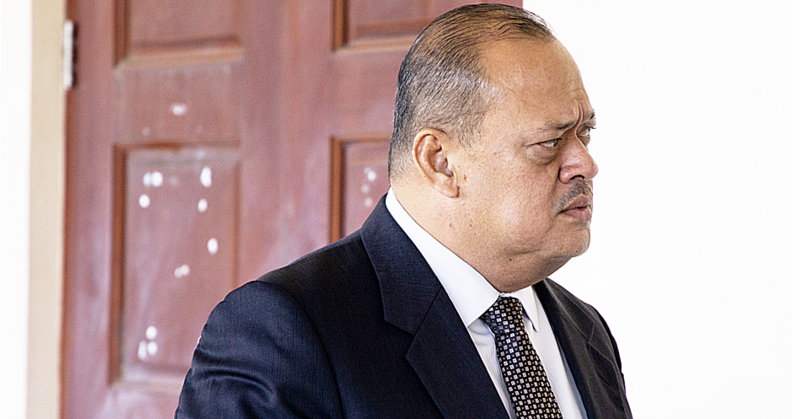 President Maiava V. Peteru is excited for Masina. “We are delighted that Y.W.C.A. 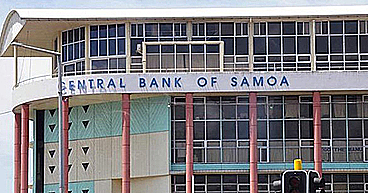 of Samoa will be represented in New York in 2017,” she said. 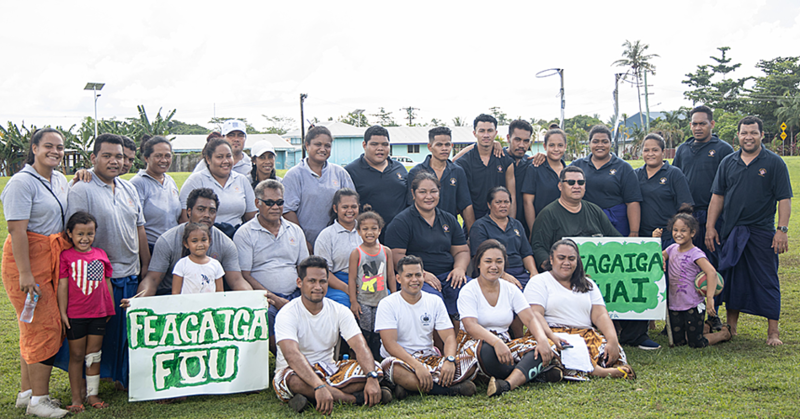 In 2016, Y.W.C.A of Samoa trained 32 peer educators through its “RISE UP” training programme. These young women have already delivered training in both Savaii and Upolu on leadership, sexual and reproductive health rights, economic empowerment and human rights. The organization is seeking partnerships with other NGOs and Government Ministries for the delivery of community programmes. A press conference will be held when Masina returns from New York to inform the public and stakeholders of CSW 61 and her experience as a first time youth participant. Fusi hails from the villages of Falefa and Falelatai and Fusi Safata where her parents, Pastor Ta’ei and Ta’iti Tietie serve the Assembly of God Church.